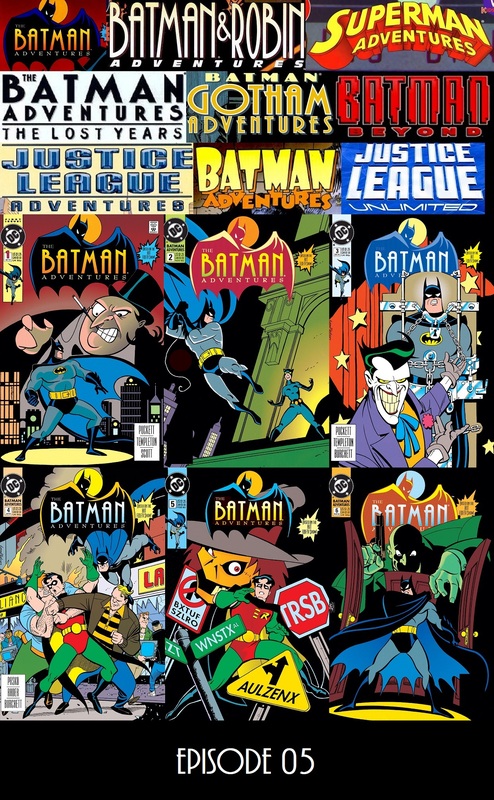 This time out, we return to the DCAU Comic Universe for 6 more adventures starring everyone’s favorite Dark Knight Detective, plus a look at the Superman & Batman Magazine! 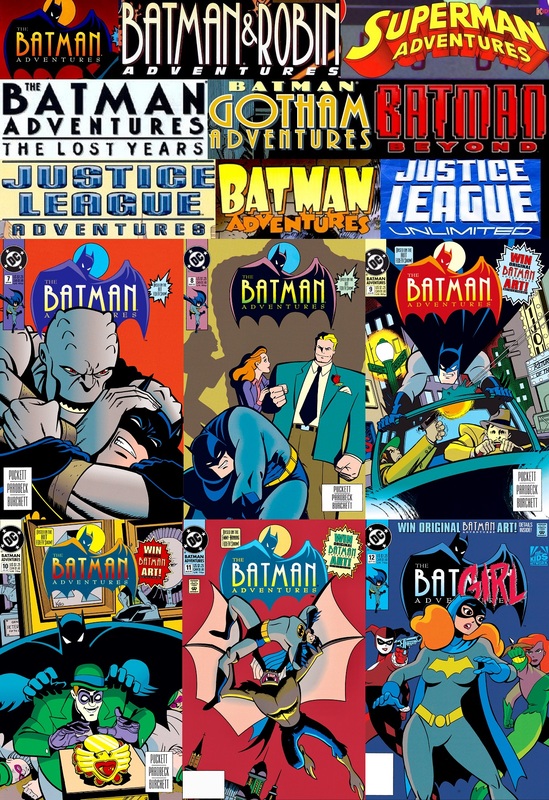 The Fall of 1992 saw the debut of Batman: The Animated Series, and DC Comics celebrated with a 3 issue mini-series that lasted 36 issues, not to mention produced several specials and annuals, and spun-off into several different series. 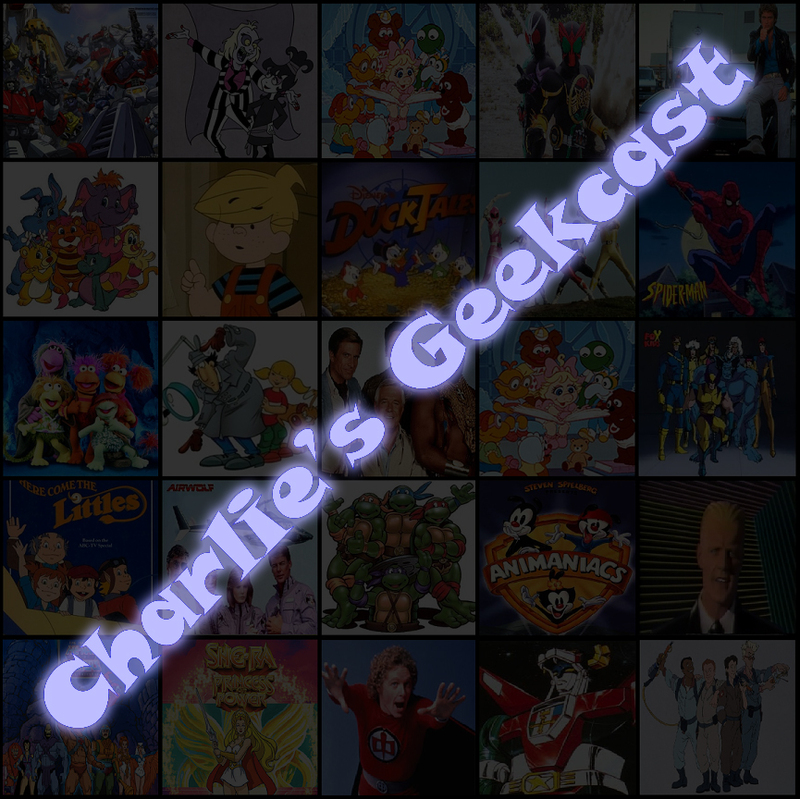 This episode kicks off a series of episodes where I will be making my way through the DCAU comics series, from the first issue of Batman Adventures to the final issue of Justice League Unlimited. This time out, see Penguin purposely act out of character, witness Catwoman attempt to cause an international incident, watch as Joker unmasks Batman, listen to the tale of an illiterate Gotham, and check out Bruce Wayne being accused of murder!